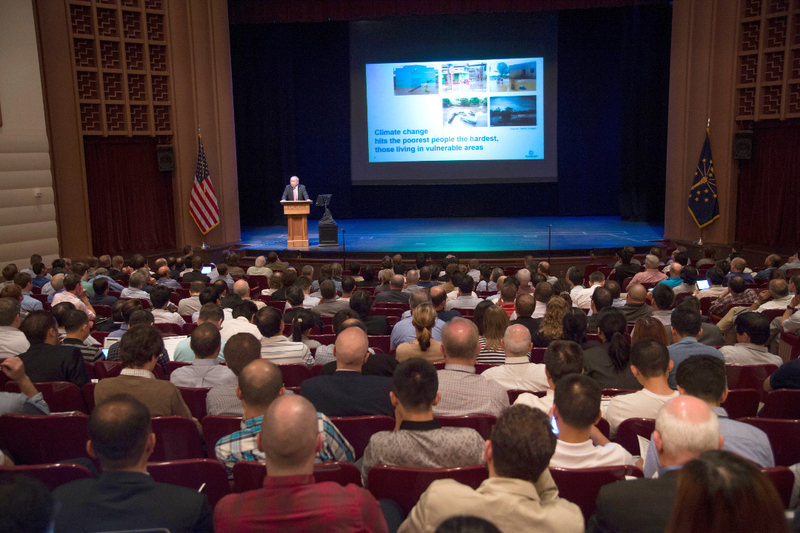 The site for the annual CIRP Life Cycle Engineering (LCE) Conference in 2019 is Purdue University. The theme for this 26th LCE Conference is “Advancing Industrial Sustainability,” and focuses attention on the continuing need – and opportunities – to seek harmony among industrial systems and the environment. Many academic disciplines are needed to address these challenges / opportunities across a range of industry sectors. This should encourage an active and energetic series of presentations and networking opportunities. For those interested in recent conferences, links to their proceedings are provided on the “Past Conferences” page (link). Ideal location for reaching industry – Indiana is the most manufacturing intensive state in the U.S.; Indiana’s manufacturing sector contributed ~29% to the state’s output vs.12% for the U.S. (BEA, 2016).